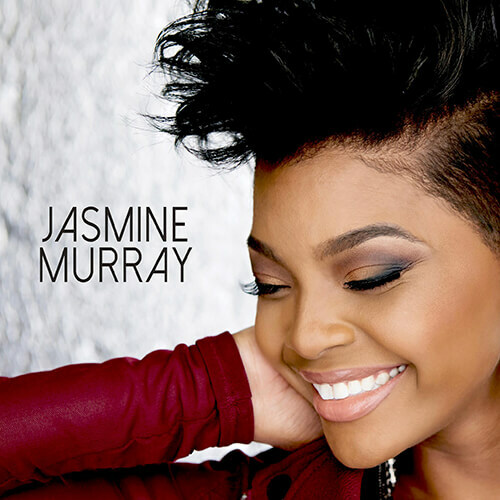 “American Idol” finalist Jasmine Murray is set to perform two free shows at the Mississippi Spring Fest and Fair April 3rd and 4th. Jasmine Murray is also a past Miss Mississippi, having finished in the Top 10 in the Miss America program. As a contemporary Christian artist, the 2010 graduate of the Mississippi School of the Arts regularly tops the music charts in that genre. She has appeared on “The Ellen DeGeneres Show” and “Live! With Regis & Kelly” and performed at the K-Love Awards, where she was nominated for four awards. Her hit single, “Fearless,” was nominated for Breakout Single and Song of the Year and the Mississippi singer was also nominated for Artist of the Year and Female Artist of the Year. She recently performed on a K-Love cruise. Murray will perform Wednesday night, which is Youth Night, and again Thursday for Ladies’ Night. Local singer Andi Cotten will open for Jasmine Murray Thursday night. Both shows are in the multi-purpose building at the Lincoln Civic Center and they will be free to the public!